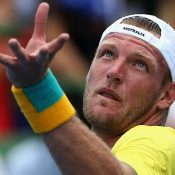 Learned to play tennis, aged 10, on the grass courts of Corowa, NSW. 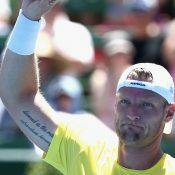 Played in his first Grand Slam event at the 2009 Australian Open, losing to No.23-seeded American Mardy Fish in the first round. 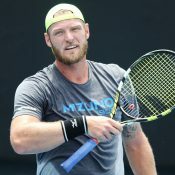 Claimed his maiden ITF Futures Pro Circuit title in Alabama in 2009. 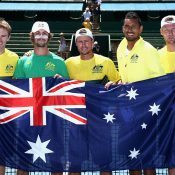 Secured further ITF success in 2010, with back-to back wins in Turkey and Bendigo. 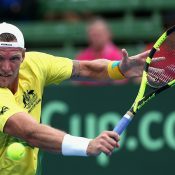 Hit the fastest serve on record, registering 163.4 mph (263 kph), at the 2012 ATP Challenger in Busan, Korea (note: the ATP does not officially recognise serving speed records because of the variance in radar guns it confirmed “the event was using approved equipment, and that other data gathered appeared within a normal range.”). 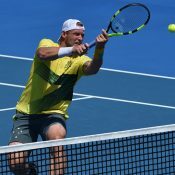 The previous fastest was an Ivo Karlovic 251 km/h serve. 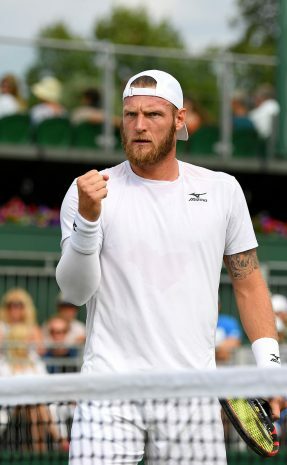 Broke into the world’s top 100 in 2014, following consistent results at ITF and Challenger level. 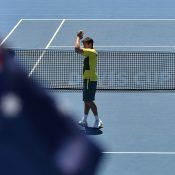 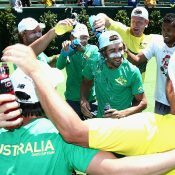 Dream is to achieve a top 10 singles ranking, win a Wimbledon trophy and represent Australia in the Davis Cup. 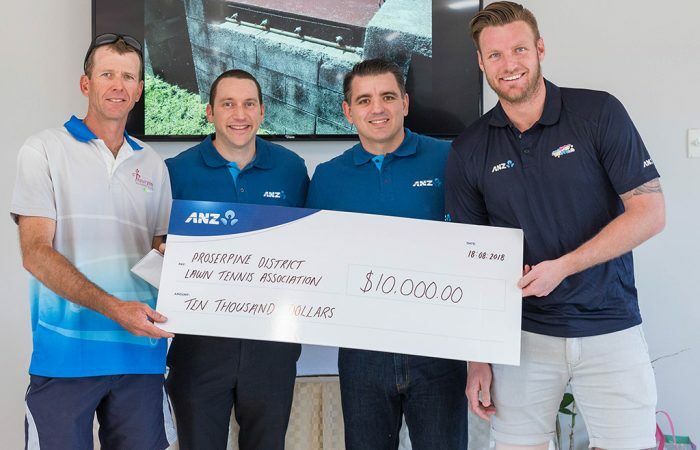 Proserpine District Lawn Tennis Association receives a $10,000 ANZ Tennis Hot Shots community grant as the club officially reopens after Cyclone Debbie. 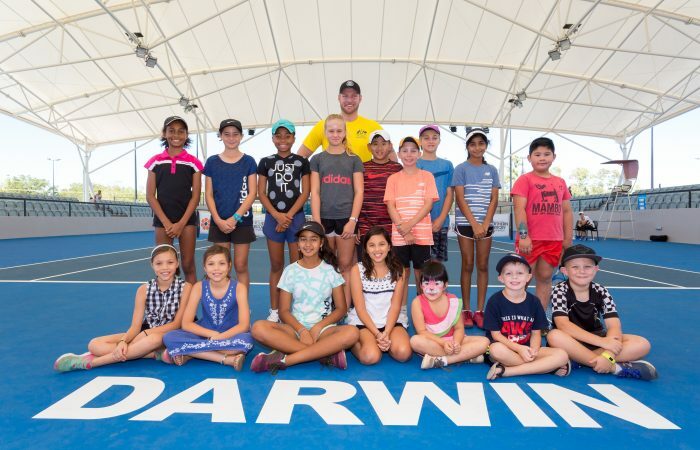 With a new $16.7 million facility in town, Darwin and NT tennis fans are treated to a world-class tennis venue right in there backyard. 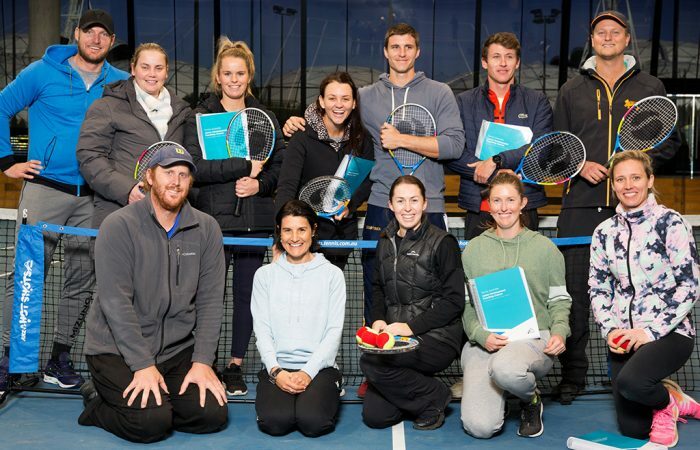 Casey Dellacqua, Jelena Dokic and Sam Groth were among some of the past players undertaking a coaching course in Melbourne last week. 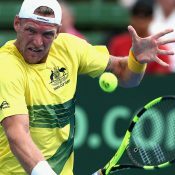 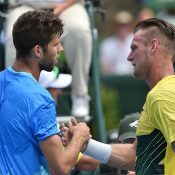 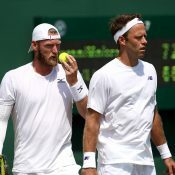 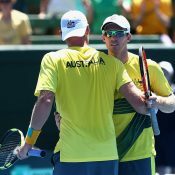 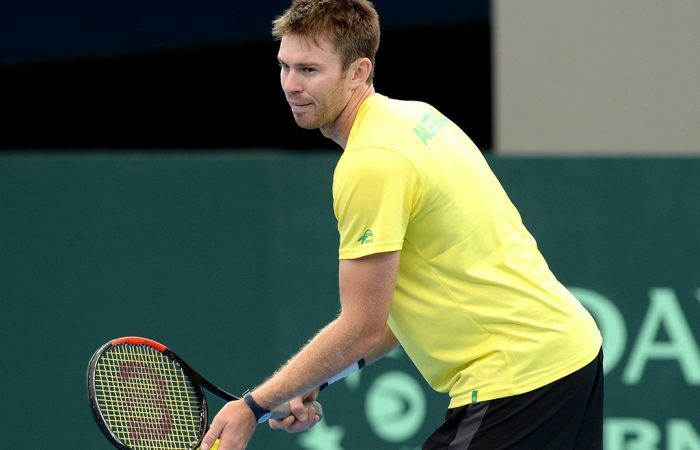 As media speculate on whether Lleyton Hewitt will make a return for Davis Cup doubles, John Peers simply wants what's best for the team.